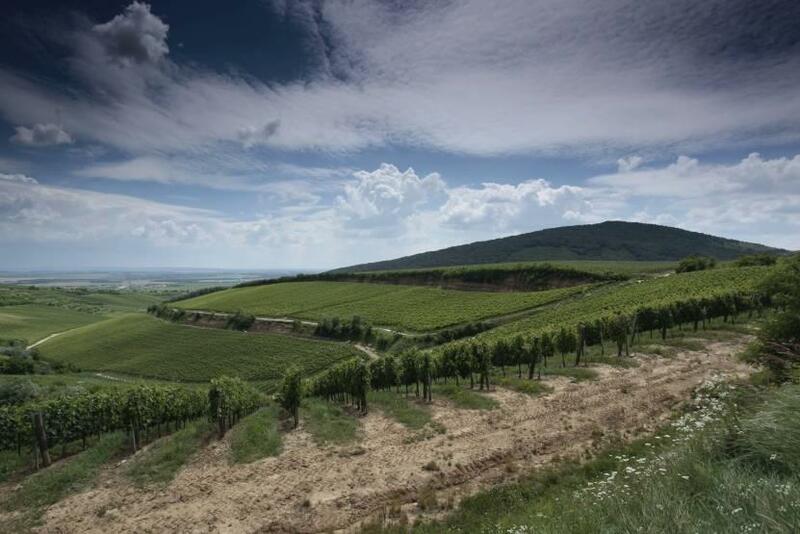 DAYTOUR STARTS ON REQUEST | Villány is a wine region located in the southern part of Hungary, and is well-known for its long-established wine traditions, high quality, massively tannic red wines, easily accessible cellars and the hospitality of the winegrowers. The wines are among the highly rated ones throughout the country, appreciated both by wine professionals and the wine lover audience. There are numerous old wine cellars, cellar villages in the wine region, like the ones in Palkonya or Villánykövesd. Our guests are warmly welcome in these cellars for wine tasting. 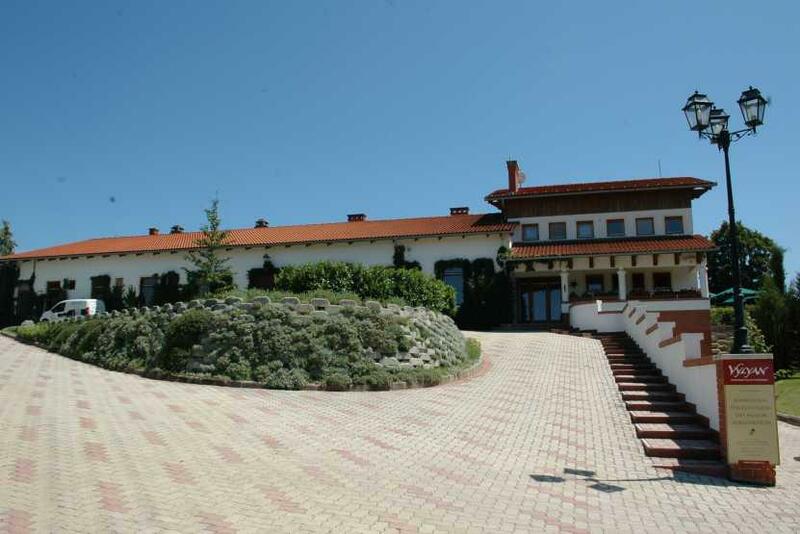 Besides the Villány habitat is one of the most precious assets of the wine region. Villány produces predominantly red wines, but some nice whites from local grapes have also appeared in the market recently. The Cabernets and Merlot are blended here with Syrah, Pinot Noir or the local Kadarka and Kékfrankos (Blaufrankisch) which is quite exceptional. Lately Cabernet Franc has become a favourite grape among the winemakers. The grape produces excellent wines here. A couple of years ago Villány introduced its own appellation control system, which symbolises the region’s strong commitment to high quality standards. Not only strong commitment to quality, but utmost respect of traditions and to nature features the winemakers of Villány. Come and visit old wine cellars with us and meet the winemakers of renowned wineries! We leave Budapest early in the morning and head to the Villány wine region. First, we visit one of the most prominent wine estates in Hungary and taste wines. The winery organizes local festivals and sponsors different Art-related events besides making high prestige wines. Having visited the cellar, we grab our picnic baskets, full of local farm products and hit the road. (weather permitting) We have our lunch in open-air, among the vineyards. Following our first experience we drive to a unique cellar-row village of 53 old cellars built in the hillside in 3 rows. The buildings were built during the 18th century by German settlers. We are going to have our second tasting in one of the small family-owned cellars. Returning to Villány, we have some free time for strolling along the cellars of the main street, before the third cellar visit, which is an exceptional adventure.